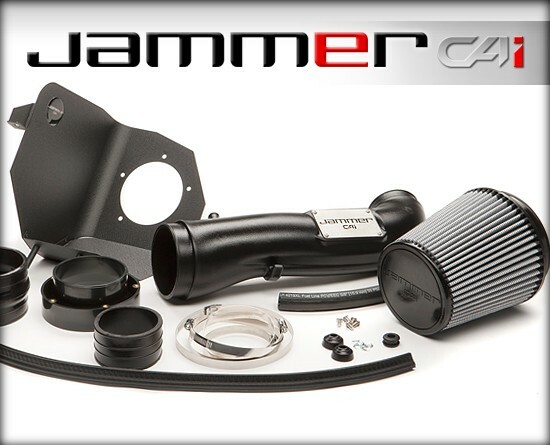 The Jammer cold air intake for the 2012-2018 Jeep Wrangler outflows the factory intake system by 48% for maximum performance gains of 12 hp and 13 lbs. x ft. of torque. Superchips has flow while lowering Intake Air Temps (I.A.T).The dry filter is low maintenance and is washable/reusable. 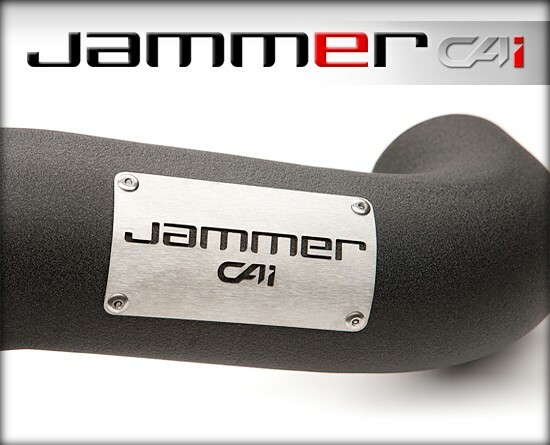 Jammer uses factory mounting points. This intake system is made in the USA and is a must for your daily drive JK or the trip to Jeep Beach, Moab, etc. Superchips Flashpaq and TrailDash2 programming bundle perfectly with this kit.Note - tuning coming soon for 2018 JK. DRY CAI for JEEP® WRANGLER® JK 12-18 3.6L is rated 5.0 out of 5 by 2. Rated 5 out of 5 by Bowtiebug from Jammer CAI Jeep Wrangler This product was recommended when I purchased my Superchips Tuner for my 17 Jeep Wrangler , I'm very pleased with the purchase , easy install , good instructions , performs well , you can here the air entering on heavy accelleration (I'm old school and like this sound ) but quiet on normal driving . very pleased with my purchase . 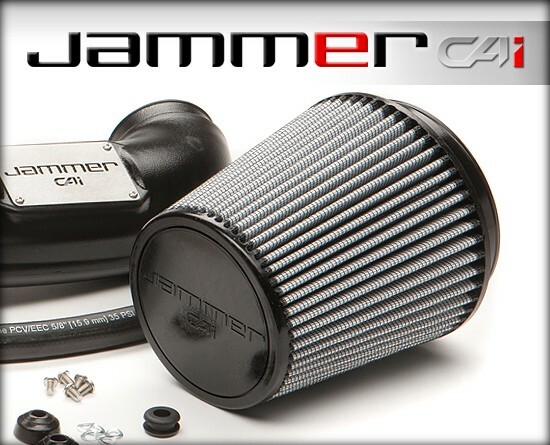 Rated 5 out of 5 by PhrogUSMC from Jeep JK Jammmer CAI Easy install, and looks great under the hood Combined with Superchips FlashPaq F5 tune, adds a nice growl during acceleration If only the filter was available in red. I am getting the traildash 2 for my jk and have to send the ecu to you guys for the unlocking... I plan on getting the jammer intake later, do I have to send the ecu back for more work, or does the traildash 2 change the tuning? It the HP gain befor or after turning? How much improvement in MPG on average will there be using this compared to stock air filter? Is this legal for California use? Where does this go / how does it install?